Flomax has been approved by FDA for the treatment of the benign hyperplasia of the prostate. 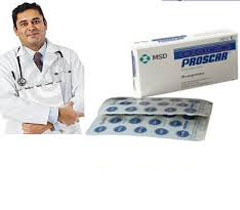 The main active ingredient of the medicine is Tamsulosin Hydrochloride. Flomax is mainly used for the treatment of the main symptoms of the prostatic hyperplasia – dysuria disorders (frequent urination, urine incontinence, painful urination). 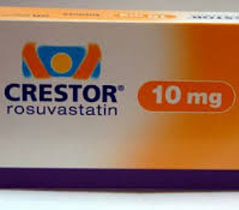 Tamsulosin gives a selective action as to alpha 1A-adrenoceptors. It blocks their activity as a result of which the tone of the smooth muscles of the prostate, neck of the urinary bladder, prostatic part of urethra, and urine outflow is improved. 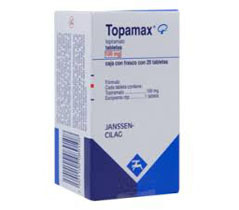 The pharmacological action of Flomax slightly influences on the reduction of the inflammatory processes in the prostate gland because the action of the medicine is directed at the decrease of the obstruction and irritation of the urinary tracts during the benign prostate hyperplasia and urination relief. The therapeutic effect of Flomax is developed slowly. The first results may be felt in 2 weeks after the beginning of the treatment. As therapeutic effect begins slowly, the treatment of the dysuria disorders in the setting of the benign prostate hyperplasia suggests the prolonged use of Flomax. The treatment is continued till the man will have the completely restored functioning of the urinary tract organs and the benign prostatic hyperplasia symptoms will disappear. The optimal scheme of Flomax use is 1 pill of 0,4 mg per day, in the morning, before breakfast. 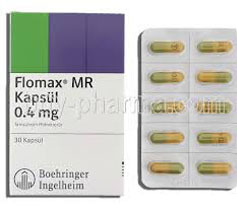 The pill of Flomax 0,4 mg is taken with some water. It is very important to keep the cover of the Flomax 0,4 mg pill because it is needed for the optimal discharge and absorption of the active ingredients from the GIT. 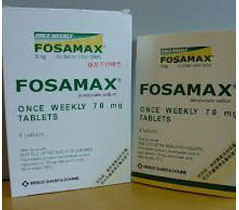 In case of the side effects, it is necessary to take Flomax after breakfast. 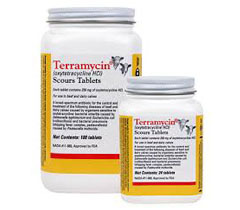 It will help to reduce the irritation of the mucous membrane of the stomach. What should you know before taking Flomax? 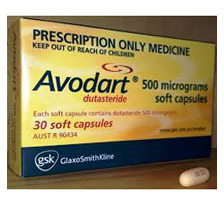 Patients having arterial hypertension should take Flomax with high caution. In case of giddiness, faint, and weakness, it is necessary to sit or lay down and lower the physical activity. Patients with severe renal failure are not recommended to take Flomax. 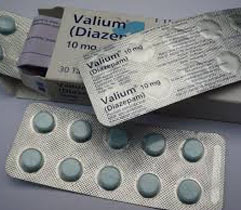 Tamsulosin may interact with medicines providing a hypotensive effect, so that a sudden lowering of the arterial pressure and faint may happen. Avoid the simultaneous use of these medicines. 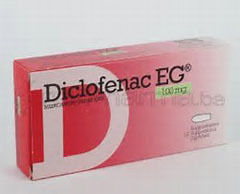 Medicines containing nitrates, ethanol, antidepressants, and diuretics should not be used with Flomax because they increase the intense hypotensive action of this medication. 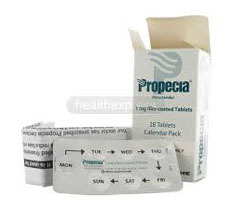 The side effects of Flomax appear rather seldom, and that is why they are not dangerous for the complete treatment of the benign prostatic hyperplasia. In rare cases, the man may have headache, sleepiness, sleep disorder, heart hurry, asthenia, pain in back, and hypotension. 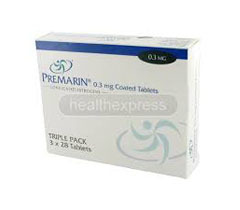 In case of the regular intense side effects, it is needed to consult an attending doctor, and lower the daily dose. The systemic side effects may be caused by the high sensitivity to the active ingredient Tamsulosin.